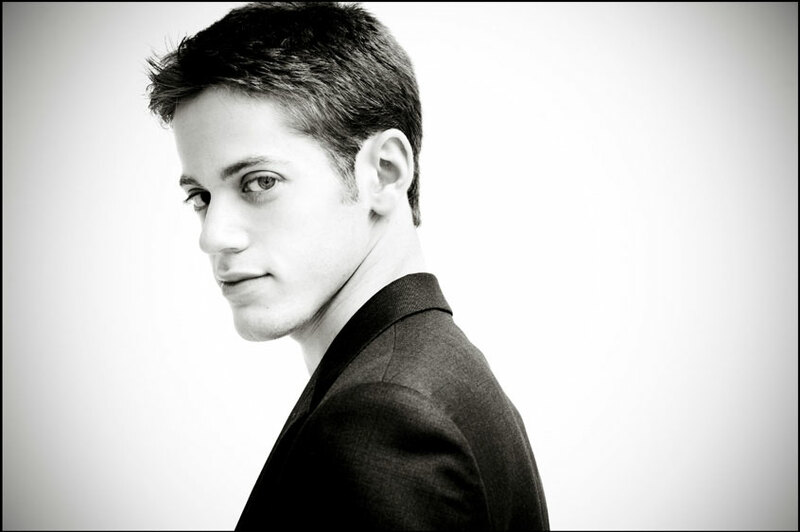 Israeli pianist Nadav Hertzka has performed throughout the United States, Europe and Asia in major venues such as Carnegie Weill Hall, Wigmore Hall, Kings Place, Shanghai Conservatory, and Avery Fisher Hall. His festival appearances include the Mostly Mozart Festival in Lincoln Center, the Beethoven Festival in Haifa and the Mozart Festival in Malta, as well as engagements in China, Russia, Czech Republic, Switzerland, England, Scotland and Israel. 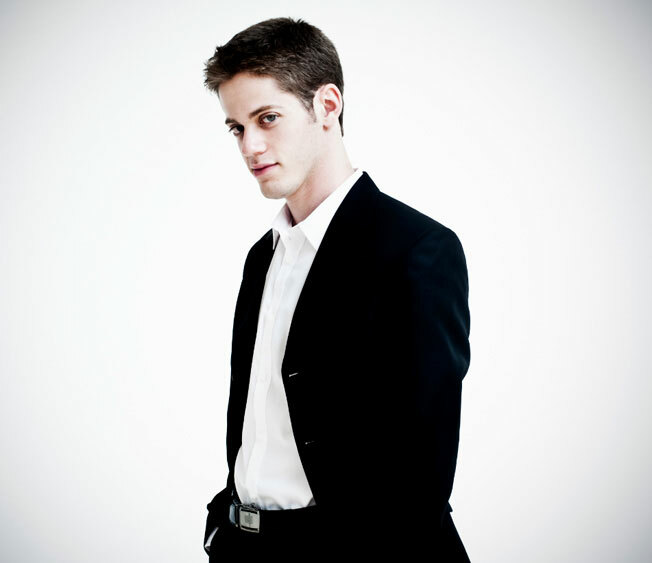 Mr. Hertzka made his orchestral debut at age 14 with the Haifa Symphony Orchestra, and has since worked with conductors Trevor Pinnock, Yi-An Xu and Mendi Rodan and Ishay Steckler among others. He was featured on Radio and Television, including BBC3 and BBC Scotland. 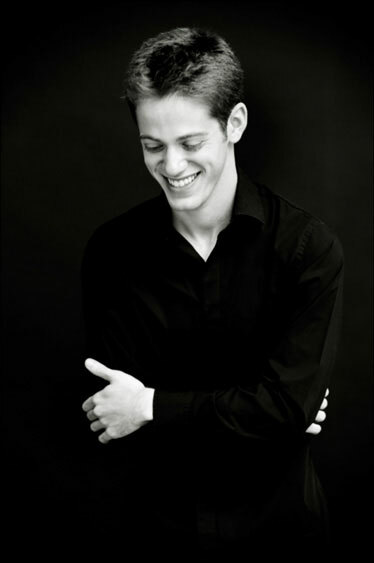 Winner of many international prizes and awards, including the Pinault Society International Piano competition in New-York, the Frank Peleg and Ben-Haim competitions in Israel, the Rubin Academy Piano Prize, The Daniel Howard Trust Award, the Carlton House Award, and Howard de Walden Award. He is also a winner of the America-Israel Cultural Foundation Scholarship Competition, and has won scholarships in both Piano and Chamber Music. His Debut Album for the “Skarbo” Label, featuring Tchaikovsky’s solo piano music, is set for release in 2012. 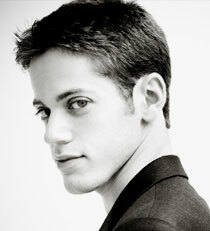 Born in Tel-Aviv in 1986, Mr. Hertzka began his studies at age seven with Mrs. Nina Tansky. In 1996, he continued his studies with Mrs. Hadassah Gonen at the Israeli Conservatory of Music. He received his B.Mus Degree from the Tel-Aviv Rubin Academy as a student of Prof. Arie Vardi. Mr. Hertzka earned his MA Degree with Mr. Christopher Elton at the Royal Academy of Music, London, receiving prizes both in piano and for academic work.